Buy an Adapter SMA Female to FME Male cheaply? 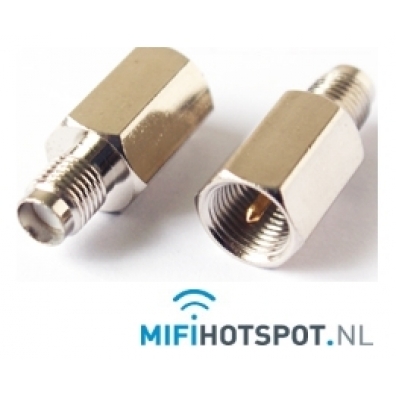 The SMA Female to FME Male Adapter allows antennas with a FME-Female connector to connect to your ZTE, Huawei, Option GlobeSurfer, or Sierra Wireless modem or data card. Click here to determine the connector of your modem or data card. Expierience with and valuations about Adapter SMA Female to FME Male.There are no reviews available yet about Adapter SMA Female to FME Male. You can be the first to write one. Poynting OMNI 0069 Multiband Antenne 6 dbi voor..